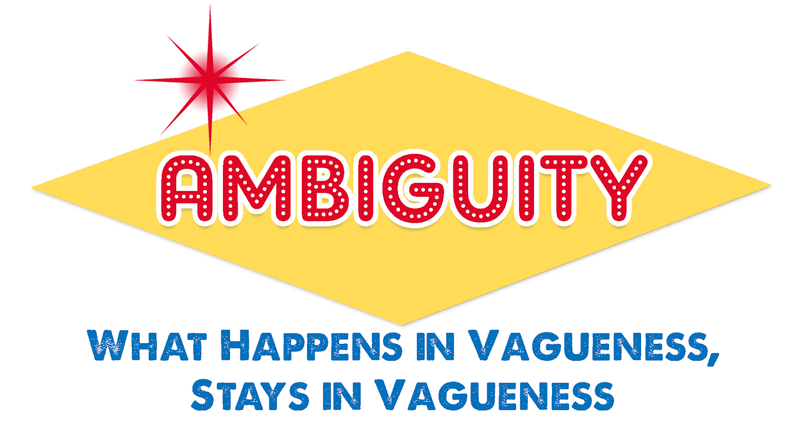 Although the facts are a little complicated, this case reiterates a basic principle—ambiguous contract terms create fact issues that ordinarily cannot be resolved by summary judgment. Mark Ticer represented Reed Migraine Centers and related entities (the “Reed parties”) in two lawsuits (state and federal) alleging breach of contract and unfair competition by Universal General Hospital and three doctors (the “UGH parties”). That suit resulted in a mediated settlement requiring the UGH parties to make a series of payments to the Reed parties. Shortly after the mediation, Ticer’s representation ended and a fee dispute arose; he withdrew as counsel and intervened in the state court lawsuit to recover his fees. The Reed parties counterclaimed for malpractice, and Ticer filed a third-party petition against his two former co-counsel for contribution. The Reed parties and the attorneys then entered into a separate settlement agreement (the “Ticer agreement”) under which Ticer would receive a portion of the UGH parties’ payments to the Reed parties and the settling parties would exchange mutual releases and dismiss all claims against each other. Two months later, before making any payments under the previous settlement with the Reed parties, UGH filed bankruptcy, triggering an automatic stay of the state court action. The following year, the Reed parties again settled with the UGH parties, and the federal court ordered the entire settlement amount be deposited in the court’s registry and not distributed pending disposition of the state court action. After the state court lifted the stay and severed the claims against the UGH parties, the Reed parties sought summary judgment declaring Ticer’s claims had been released by the Ticer agreement. The court granted that motion. Ticer appealed. The Dallas Court of Appeals reversed and remanded. The primary issue on appeal was whether the mutual releases were effective immediately upon execution of the agreement, or only after the contemplated payments were made. The court reviewed several provisions of the Ticer agreement and found some terms suggested immediate effect (e.g., “hereby releases”) while others suggested the releases were contingent on the contemplated payment (e.g., dismissal “within 3 days following the receipt of payments”). Finding it was “unable to harmonize the … provisions to give effect to all provisions,” the Court concluded the agreement was “reasonably susceptible to more than one meaning” and thus ambiguous. The ambiguity created a fact issue that made summary judgment improper, requiring remand to the trial court for resolution.